Injune is the gateway to the famous Carnarvon Gorge just 150 kms away. 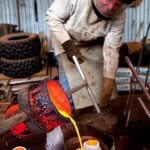 Injune is a town of heritage with a long history of timber, cattle and gas industries. Today family dairy farms, Intense modern farming and gas fields can all still be seen. History abounds the area. Aboriginal rock artwork can be seen on rock formations throughout the region. A beautiful lake famous for being the largest natural water within the Central Queensland sandstone belt. Injune has many beautiful parks and walks where natural flora can be seen. 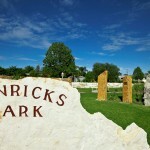 Henricks Park is located within the township and features landscape art that tells the story or Injune. 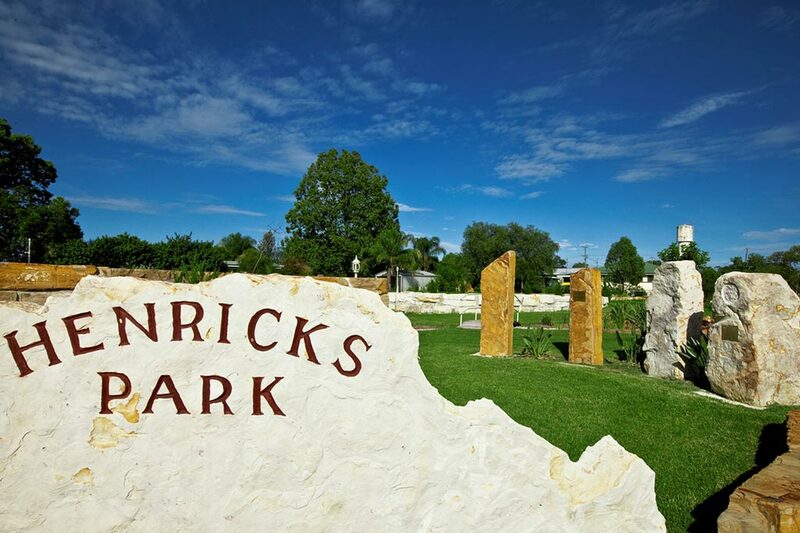 The contribution of the men and women who have defended us in war is also recognised at Henricks Park.